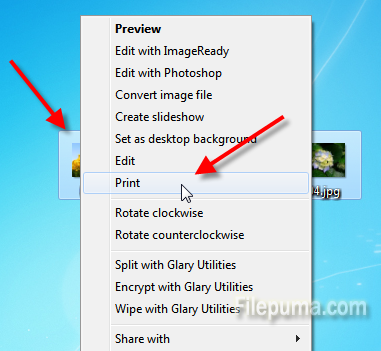 How to Convert Several Images into a PDF File? If you want to prepare a series of photos for printing, sending via e-mail or web publishing, or you want to add them to an electronic booklet, you can convert them to a PDF file. PDF documents are universally accessible and they can be viewed and printed on any computer regardless of operating system or printing device. 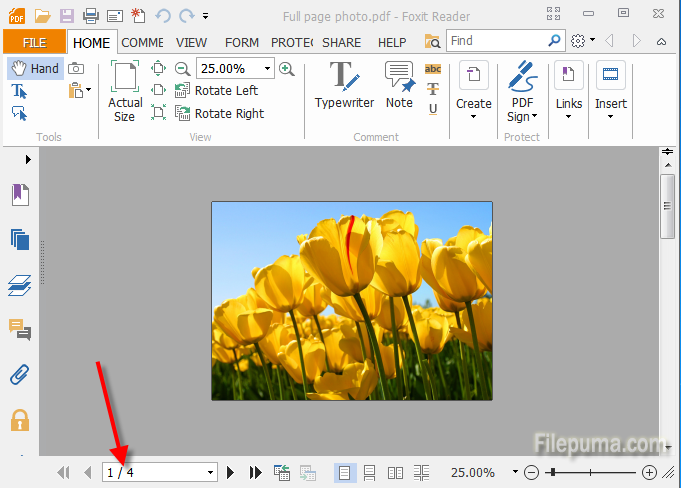 This article will guide you through converting several images into a PDF file. 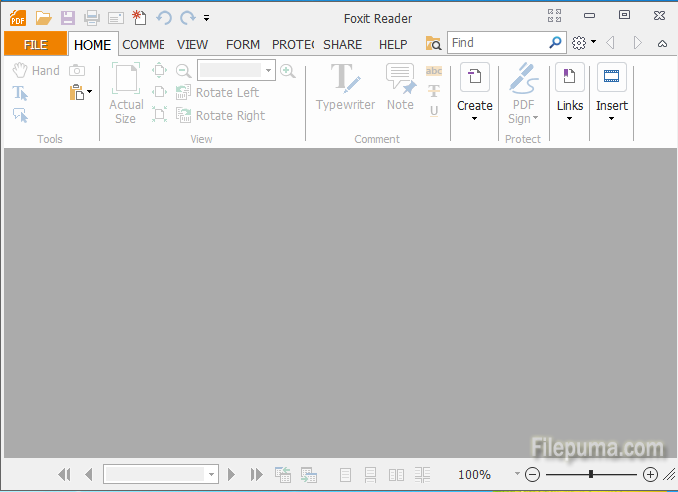 Step One: Download Foxit Reader and install it on your computer. Step Two: Organize the photos by renaming them with the same file format. 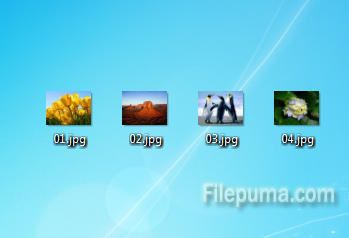 Step Three: Select a row of image files and right-click the first file. Then click “Print”. If you don’t want to convert the images in random order, be sure to select just one row at a time and right-click on the first file in the row. 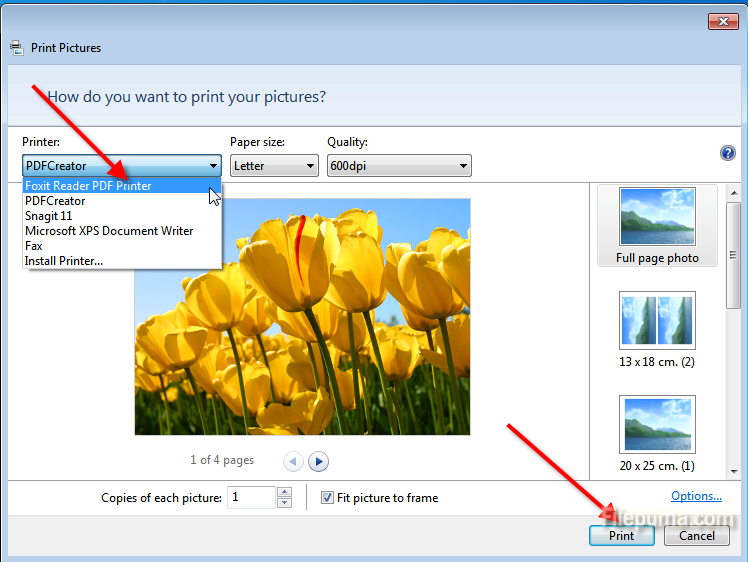 Step Four: In the window, select the “Foxit Reader PDF Printer” from the drop-down list and click “Print” at the bottom to start the conversion process. Step Five: When the conversion is finished, save the PDF file to any place you want. Now these images are one PDF file.